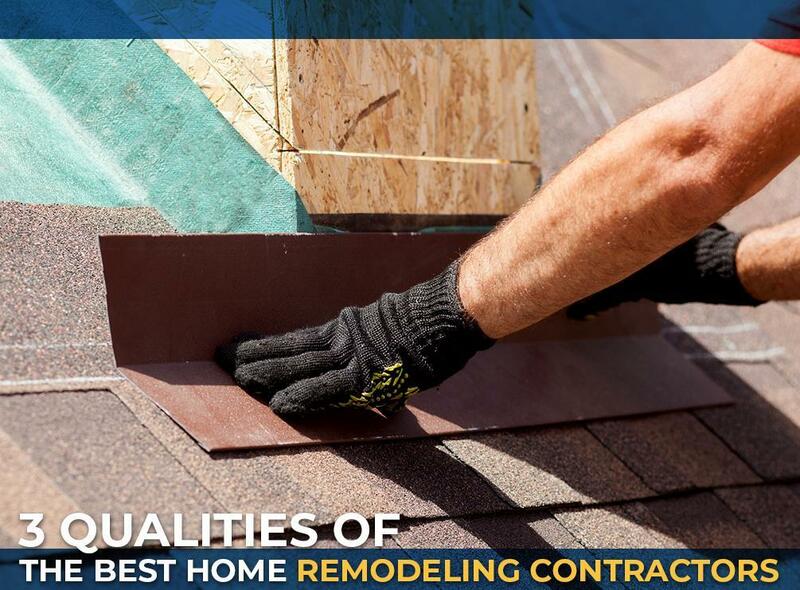 No matter how perfect you imagine your home improvement will be, things don’t always go as planned. 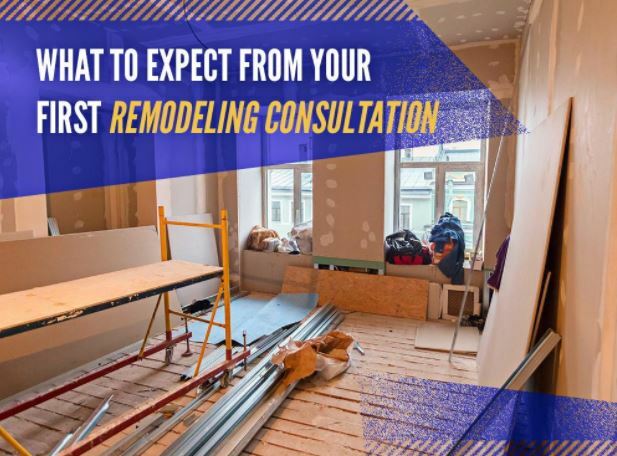 However, the best way to minimize renovation stress is to manage your expectations, which you can’t do without having a good talk with your contractor. In your head, you might have a long list of things you want to improve in your home. Tackling everything at once is far from realistic, however. 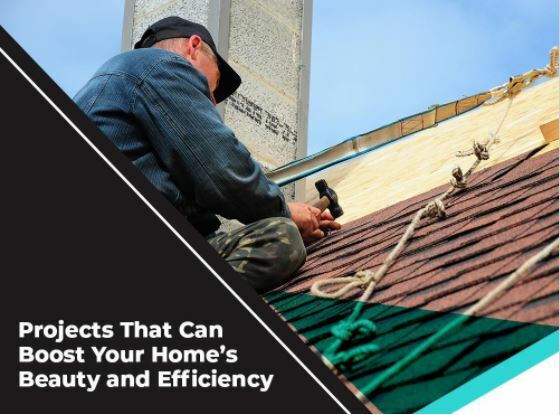 You should learn how to prioritize your home improvement tasks to manage your expenses and conserve your time. 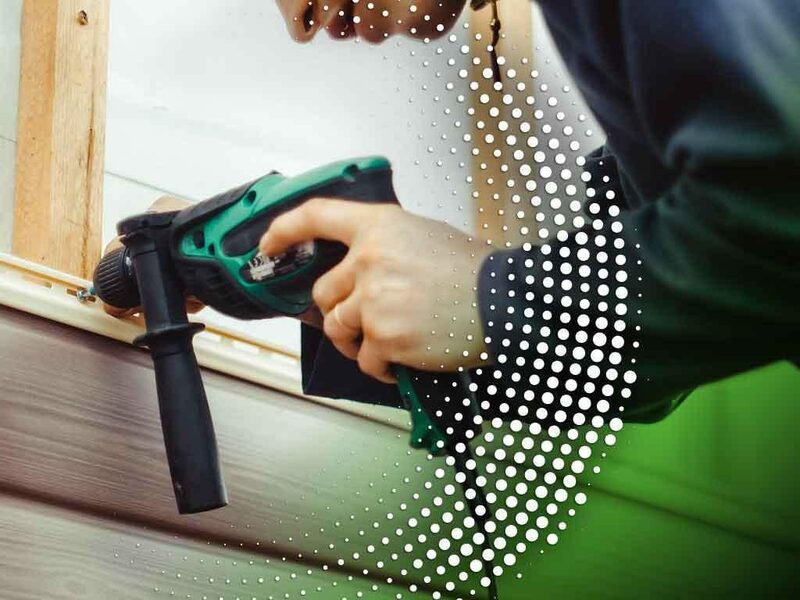 If you’re considering giving your home a complete makeover, new siding is a step in the right direction. Up and Above Contractors is a remodeling company that offers a wide selection of siding material options. 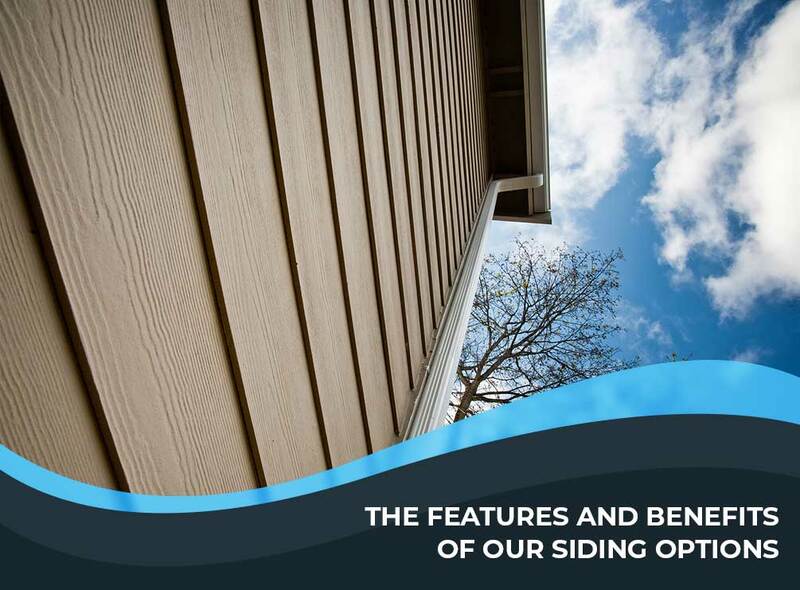 Here are our most popular siding options with their unique features and benefits. 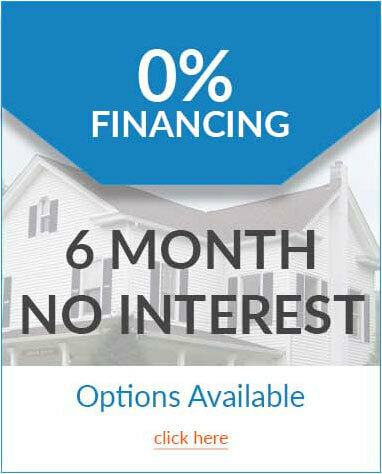 A proper budget is one of the most important elements of any home remodeling project. Depending on your preparation, it can make or break the entire project. 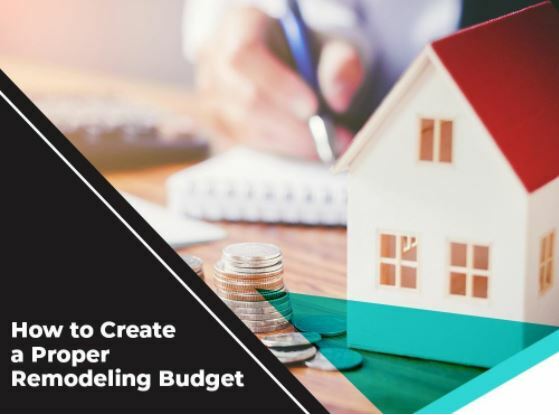 Up and Above Contractors, the leading home improvement company, shares tips to help you prepare a proper remodeling budget. 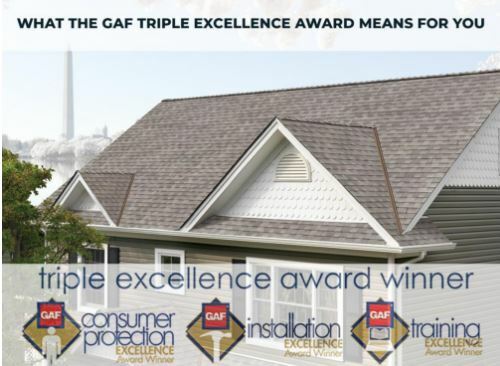 Gaining the Master Elite® status is a great feat in itself, but getting the Triple Excellence Award from GAF is even more impressive. Up and Above Contractors is one of the few roofing companies in North America to ever earn this prestigious accolade 3 years in a row! Among the many recognitions we’ve received over the years, it’s one of those that truly separates us from the rest. 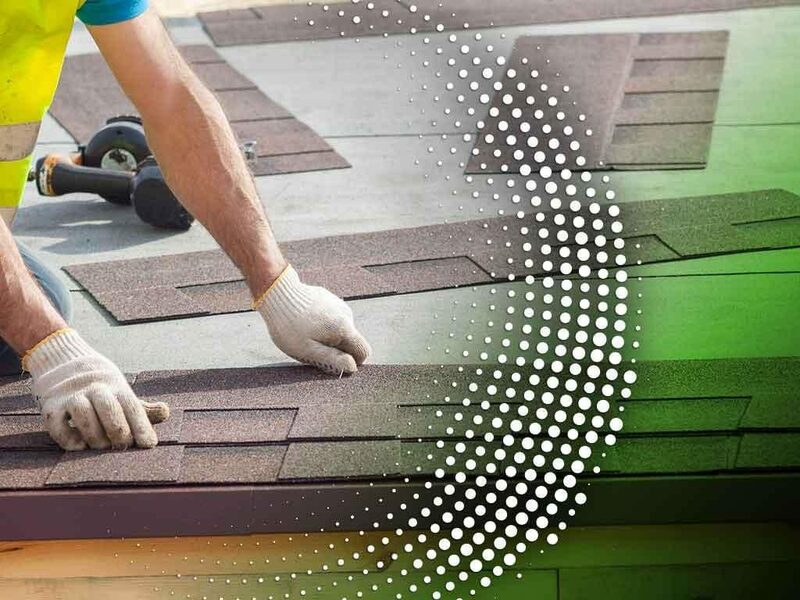 Properly budgeting for your home improvement is key to a successful and stress-free project. 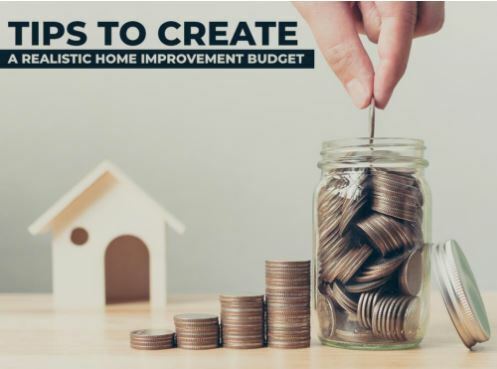 However, you might spend more than you care to if you fail to realistically deal with the financial side of your renovation or addition. For first-timers, planning is one of the most enjoyable, yet challenging parts of your remodeling project. 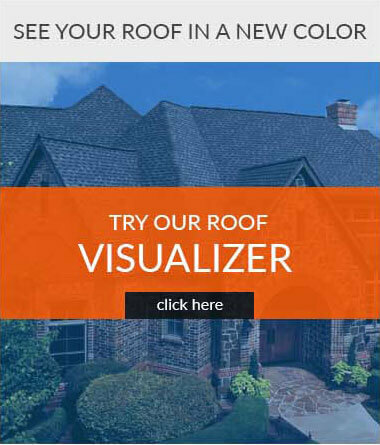 In this stage, you must identify the features you want to add to your home while also focusing on the specifics. 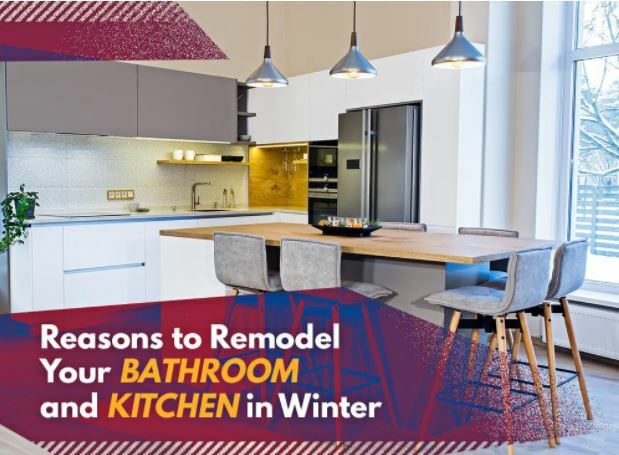 Getting in touch with a premier remodeling company can help you decide which upgrades you want to add to your kitchen or bathroom, for instance.